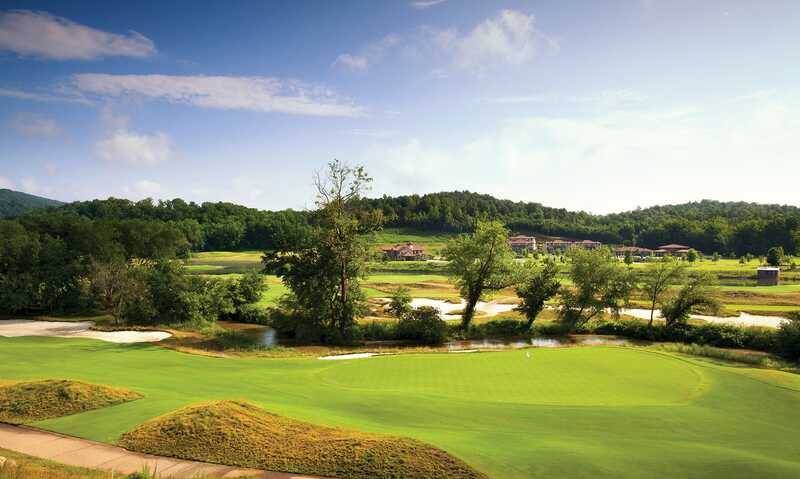 Set along a picturesque ridgeline at the southernmost edge of the Blue Ridge Mountains, the Golf Ridge Cottages at The Cliffs at Mountain Park are a cozy enclave of residences that offer that elusive combinationof natural splendor and the blissful convenience of all that the club has to offer. 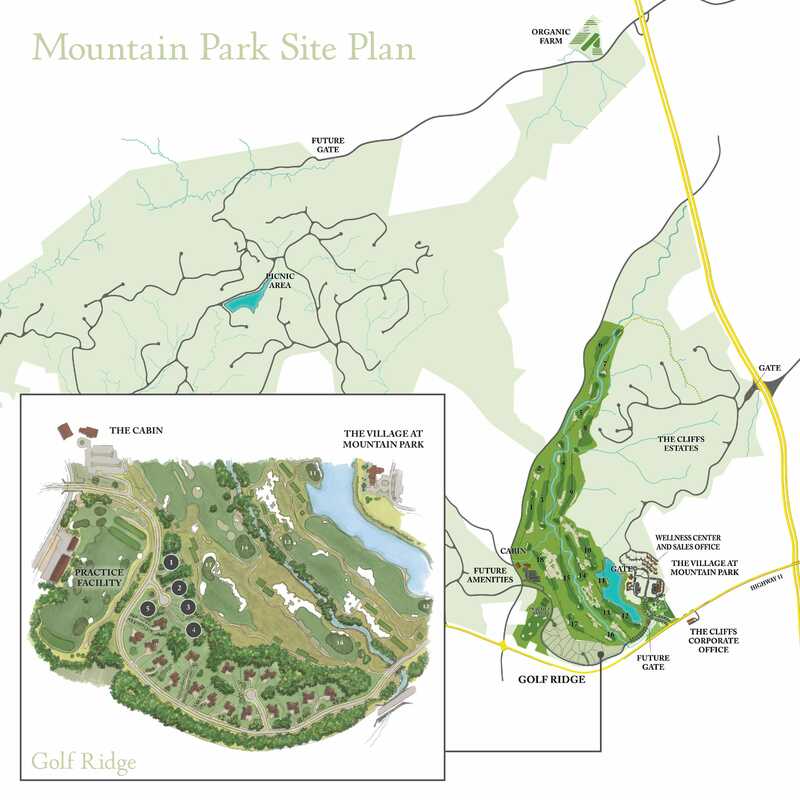 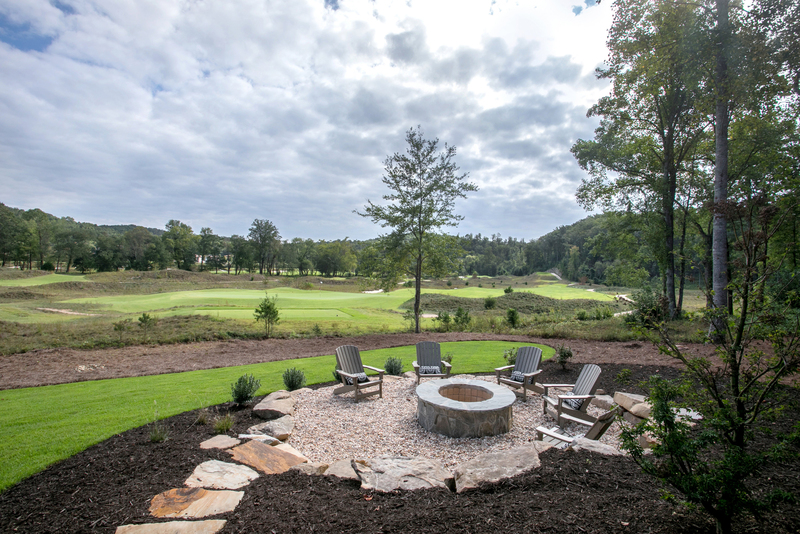 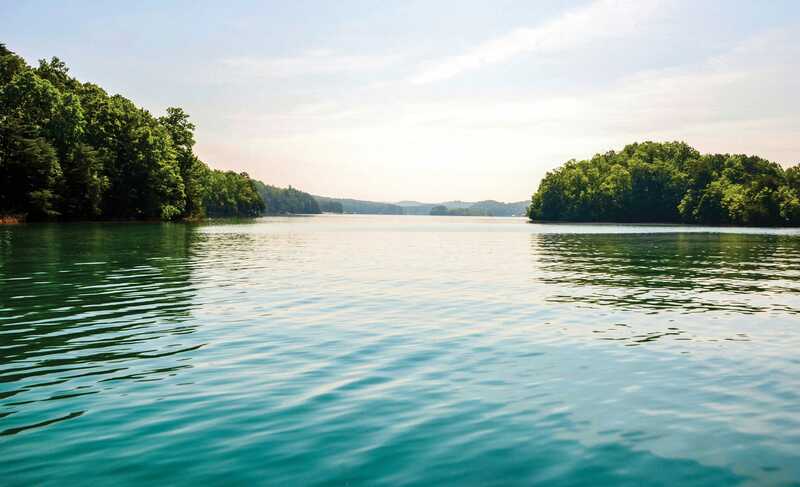 Your Golf Ridge Cottage will be conveniently located within Mountain Park, the heart of The Cliffs communities. 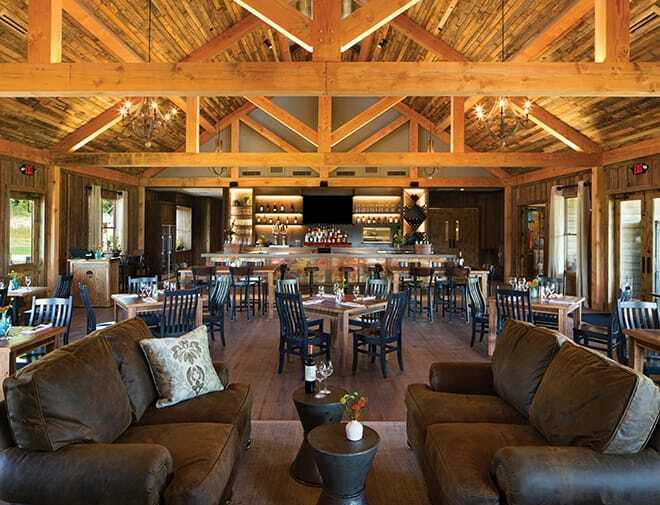 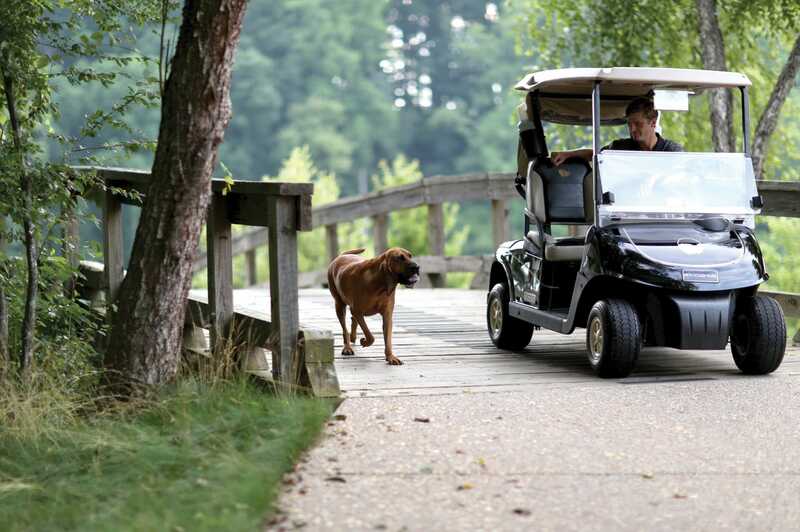 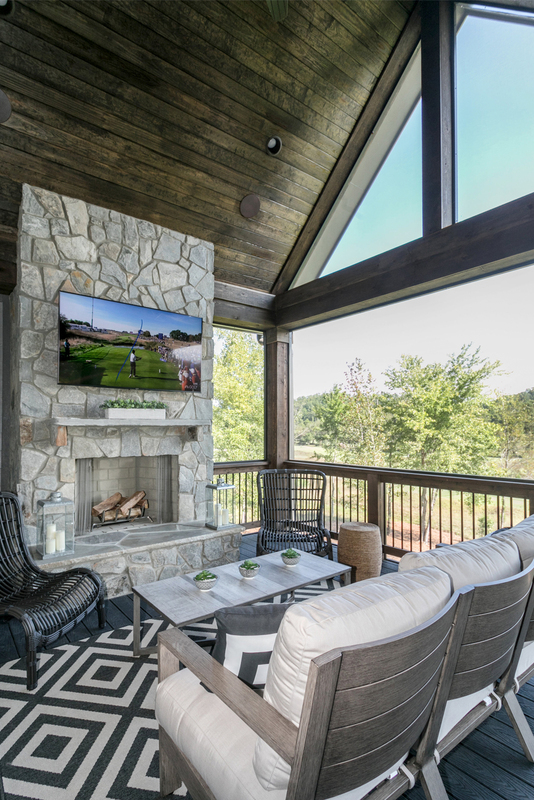 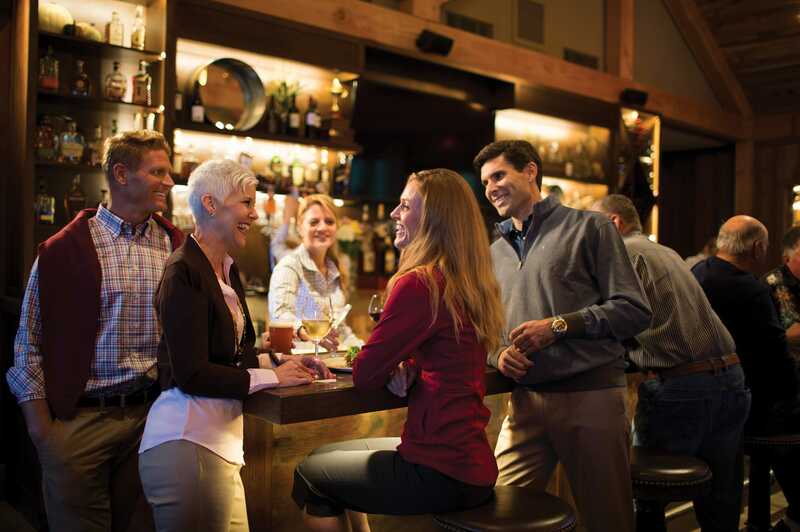 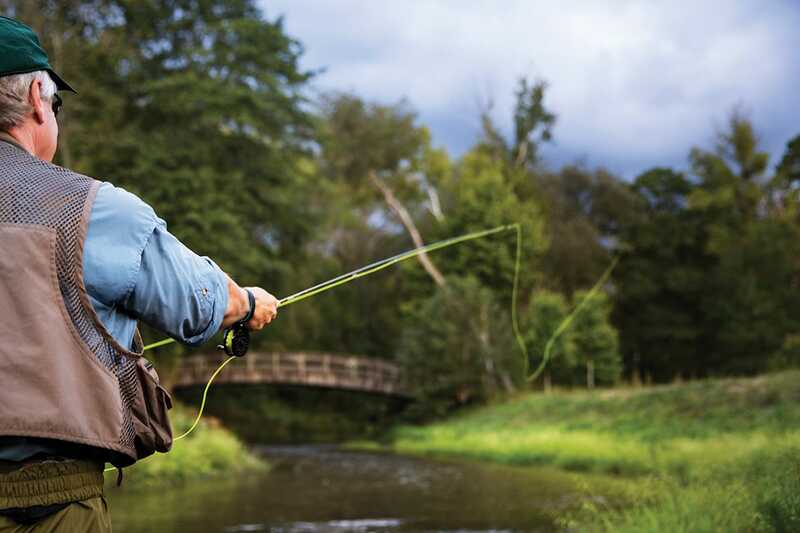 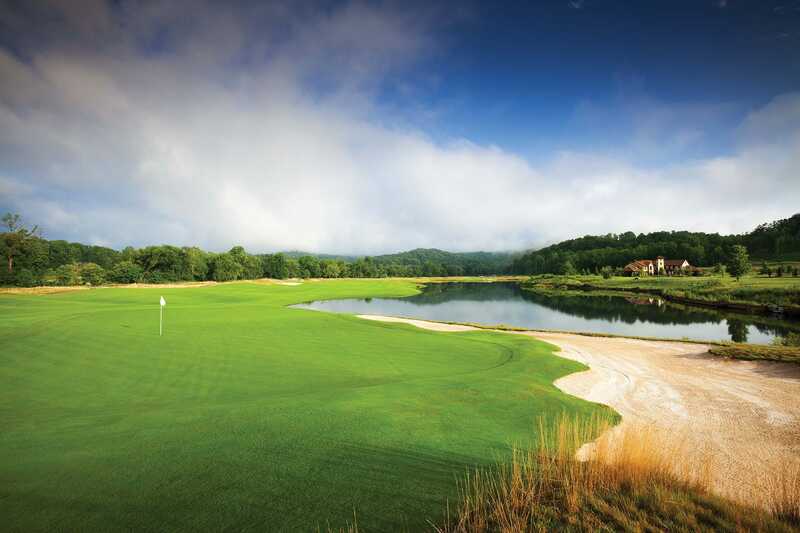 Mountain Park is home to a nationally-acclaimed Gary Player links-style golf course, a state-of-the-art Wellness Center, award-winning dining and social events, our nearby organic farm, as well as a unique collection of conveniences in the adjoining Village at Mountain Park. 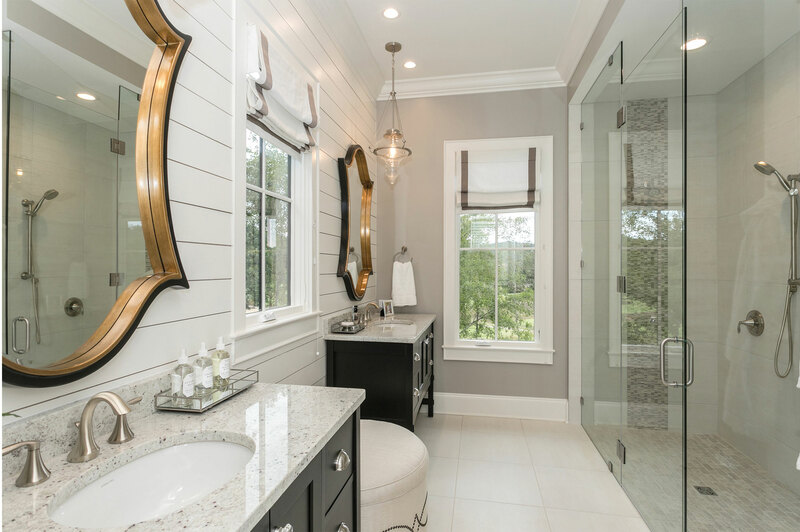 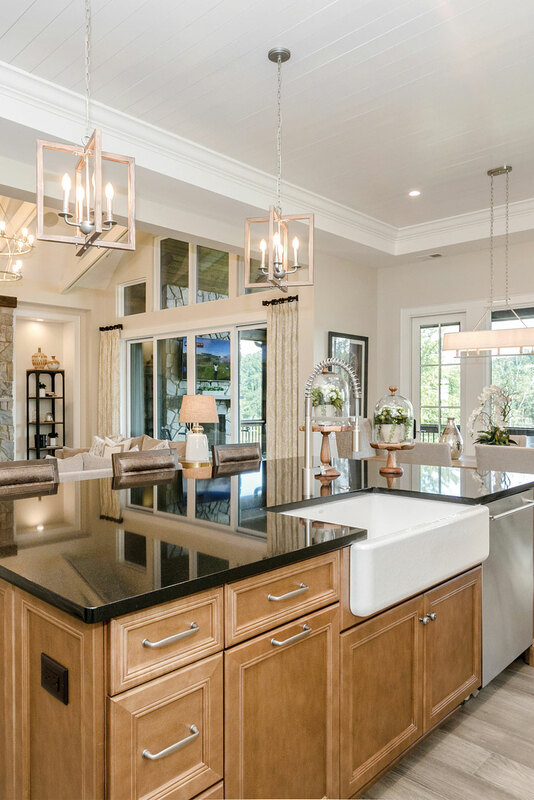 Starting in the $900,000s, the first phase of the Golf Ridge Cottages at Mountain Park will be available in a variety of plans by Arthur Rutenberg Homes, an esteemed member of The Cliffs Preferred Builder Program. 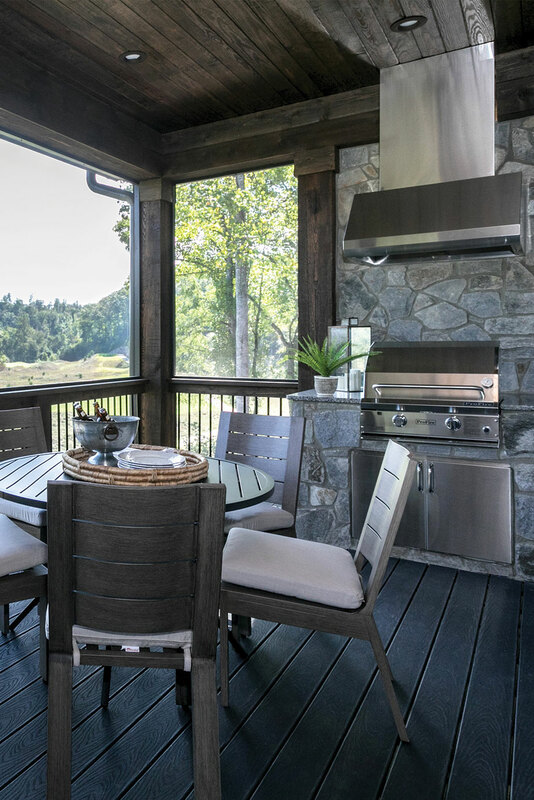 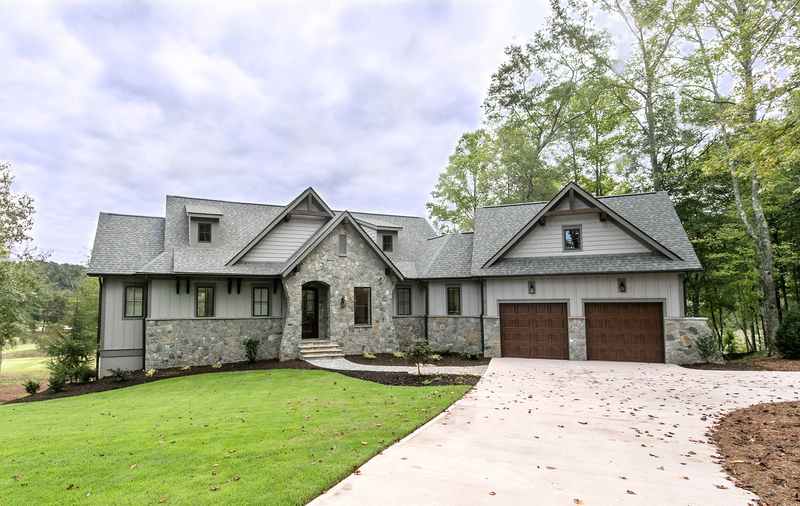 Arthur Rutenberg has been a respected name in homebuilding since 1953, when he built his first home upon the four “cornerstones” that would make him legendary: design, craftsmanship, service and responsibility. 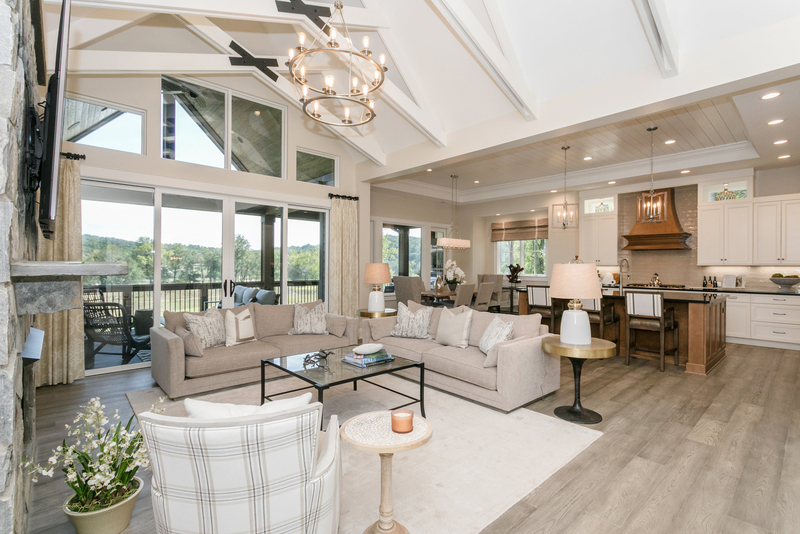 American Eagle Builders, in partnership with Arthur Rutenberg Homes, is committed to continuing that legacy today and upholding these four cornerstones of building.